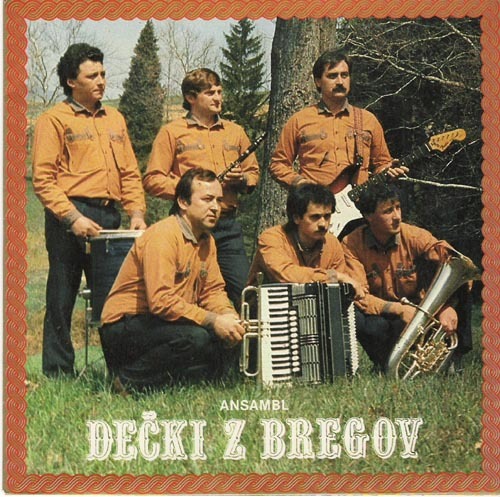 Decki z bregov (Boys From the Hills) are from Zagorje which is a hilly region of Croatia on the border with Slovenia. Yugoslav president Tito was from these parts too and I bet he enjoyed the band as much as I do. The band underwent enough personnel changes that pretty much everyone in the village was a member at time or another. They’ve been playing their music since 1977 and they are still going strong. 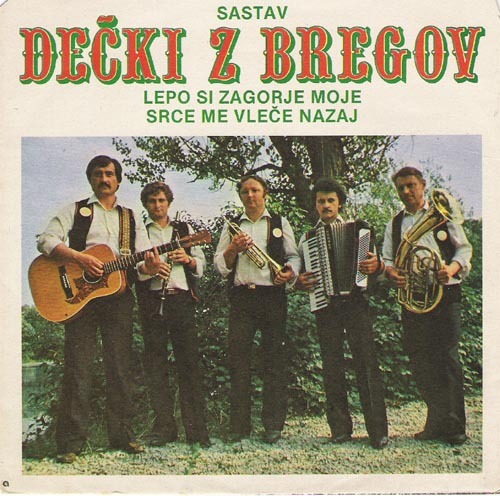 This entry was posted in Records and tagged Bad record covers, decki z bregov, folk, slovenia. Bookmark the permalink.